Location - just off Hwy 87 and I-95 you can be anywhere in minutes. It's country living, but convenient to shopping and about 20 minutes to post. 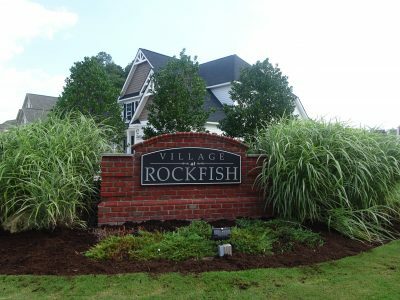 Areas and organizations of particular interest close to the neighborhood include Raven Rock State Park in Lillington, the Cape Fear River Trail in north Fayetteville, the Airborne & Special Operations Museum in downtown Fayetteville. The location is perfect! Our spacious and beautiful floor plans create an architectural design like no other in the area. Our homes feature granite counter tops in the kitchens and bathrooms, as well as beautiful hardwood floors in the kitchen, hall and dining room. They also have tiled wet areas and glamour showers. Our builder pays special attention to the details with our elaborate and elegant trim work. In addition our homes have their own special features: from catwalks in hall walls, tray ceilings, valuated ceilings, coffered ceilings, oversized trim, custom fireplace mantels, recessed lighting, and iron handrails. The neighborhood also features a community pool. A dynamic layout can often draw a much higher resale value.